For anyone who loved "The Company" by Robert Littell. 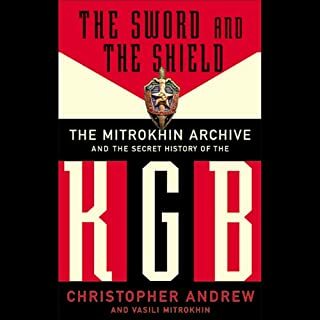 The sword and the shield is a must read/listen. A fine record of the other company.